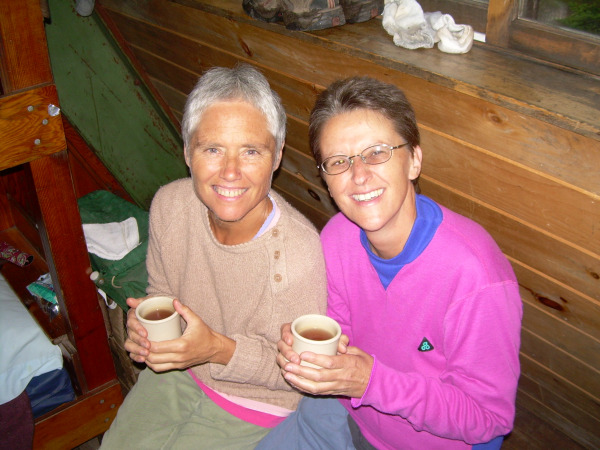 Mary and Roberta were looking for more sunshine after living in rainyOregon. They pickedCosta Ricafor the slower pace of life, the government subsidized health care, no army and the high literacy rate. Roberta grew up in the tropics ofSydney,Australiaand Mary inNew York. Mary is a bodyworker and physical therapist as well as glass artist. She loves to hike and swim. Roberta longs to get back to loud, colorful birds, swimming in warm beaches and eating fresh tropical fruits. She enjoys the outdoors, music and speaks Italian. They have 5 cats between us that they hope will make the journey with them.